Messy Messy Fail - I missed not one but TWO appointments last week, as in thought they were on completely different days! I HATE when I do that! The receptionists were too kind. Tidy Victory - I sat down for a 1/2 hour today, went through the DVR guide and recorded ALL of the awesome holiday programs & movies that are going to be on. I especially like to watching Santa Clause: The Movie, who remembers that one?!?!?!?!?! 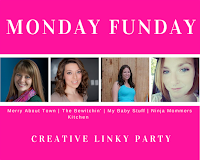 Another week of great recipes and creative projects are waiting for you on this week's link party. It's a special week for Happiness is Homemade! 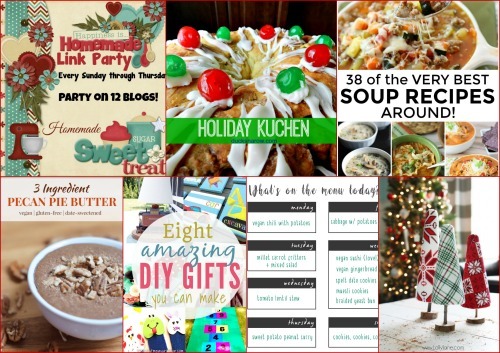 We've hit our 200th link party and we are so glad you are sharing it with us! In honor of our 200th party, we are including a special feature in addition to our weekly regulars ones. 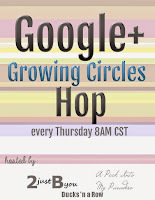 The feature will be the 200th link up from last week. Check out that and all of the features below. Send some love their way, let them know you saw their post on Happiness is Homemade. 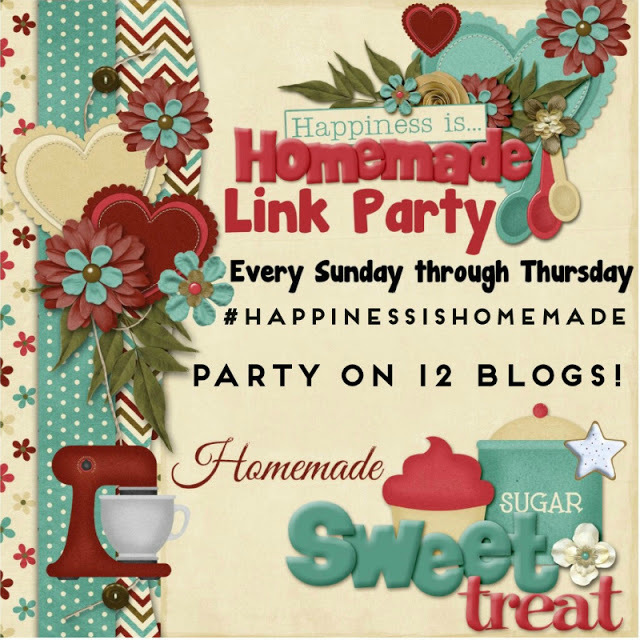 Our 200th link party, ya'll! 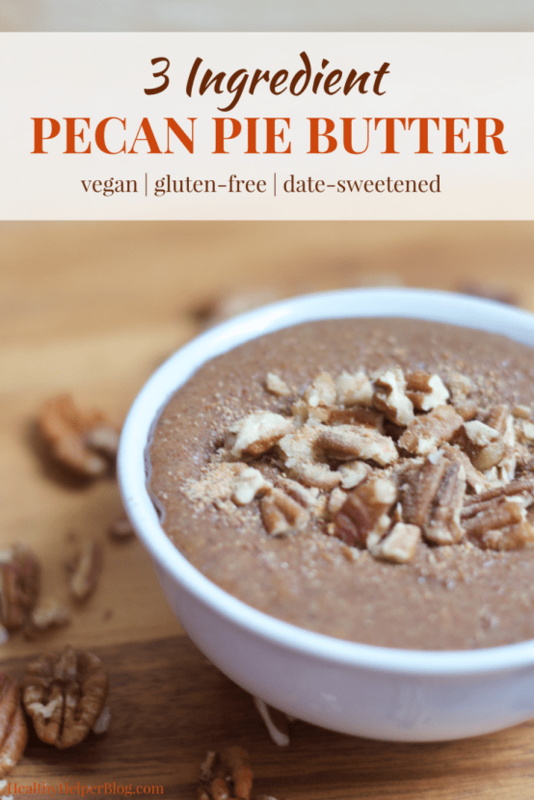 Our special feature in honor of that comes from Kaila, the blogger behind Healthy Helper with her 3 Ingredient Pecan Pie Butter. It's all of the flavors of Pecan Pie but healthy! Yes you read that...healthy. Check it out. Cold weather has hit my area finally and that means soup! 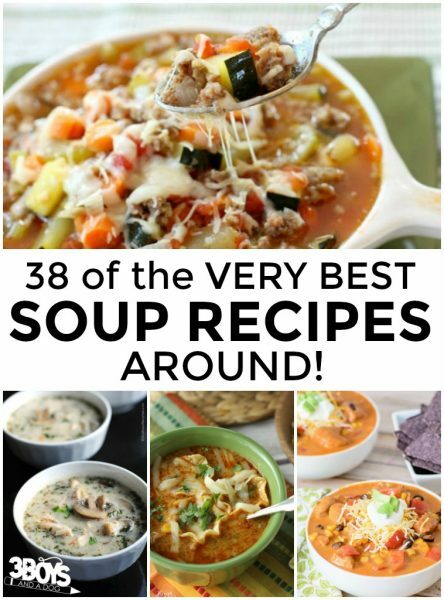 I am loving this round up of 38 of the Best Soup Recipes from 3 Boys and a Dog. I want to make them all! 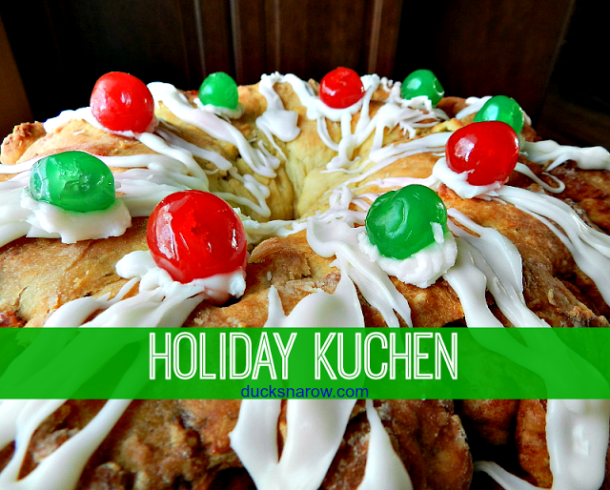 How pretty and delicious looking is this Holiday Wreath Breakfast Kuchen from Ducks 'n a Row? This would be perfect for Christmas morning to wow your family and guests. These DIY Ugly Christmas Sweater Trees from Lolly Jane are the cutest. 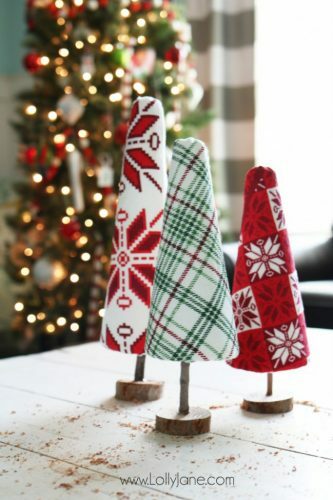 Let out your creative ugly sweater ideas onto these easy to make trees. I think eating the Hershey’s Kisses Kissmas Sweater Chocolates is a must while making the tree decorations. I mean...chocolate. 'Nuff said. Still looking for that perfect gift for someone on your list? 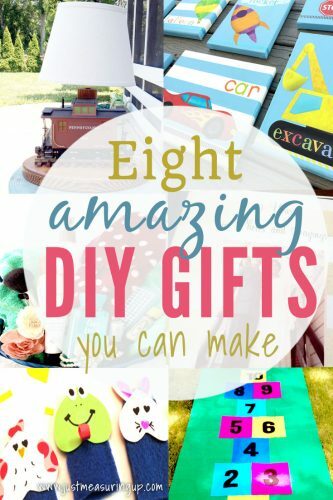 How about one of these 8 Creative DIY Christmas Gifts from Just Measuring Up? I love the homemade lamp ideas! As promised, here is this week's feature to help you become more organized in 2018. Becoming Alice shares her Weekly Meal Plan and also include a free downloadable meal planner template. 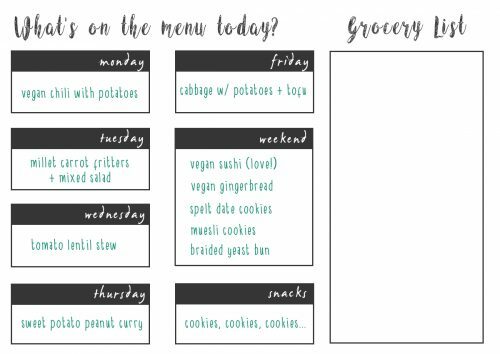 Planning your weekly menu lets everyone know the answer to "what's for dinner" at a glance plus you have a built in grocery list which could save you money! The hostesses of Happiness is Homemade are sharing a few of their favorite holiday posts. From recipes to crafts to decorating your home, there is something for all.